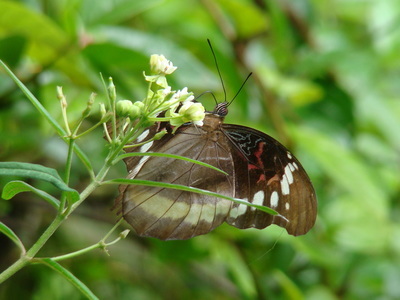 Description and Similar Species: Wingspan 86-116mm. Sexes similar. 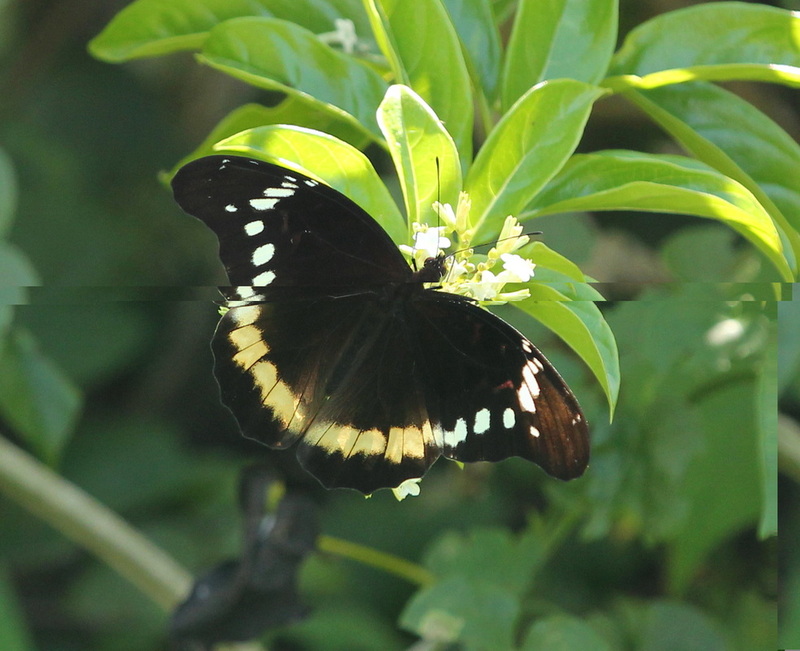 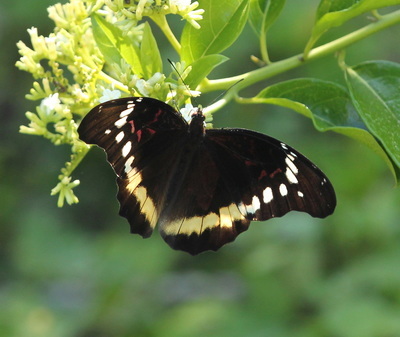 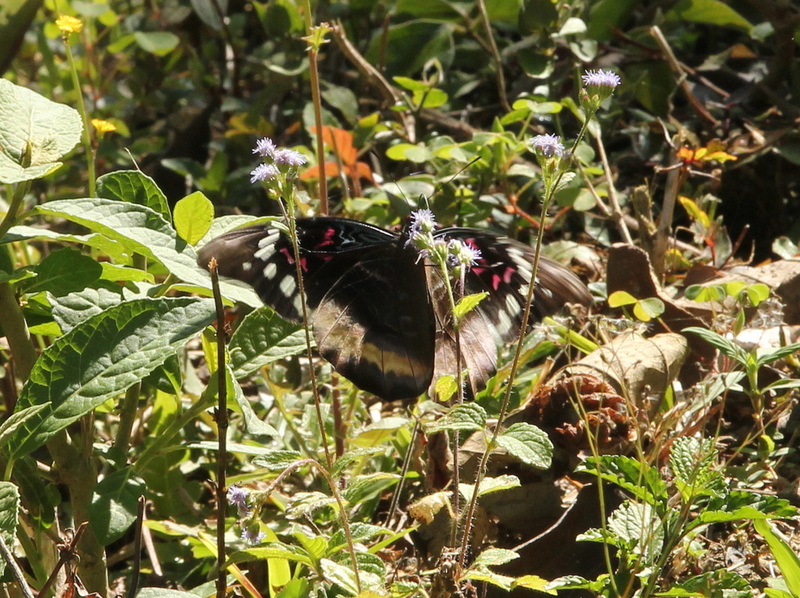 Resembles a large dark swallowtail in markings and behaviour but the lack of tails and the pattern of white and pale yellow spots is distinctive when seen settled. . 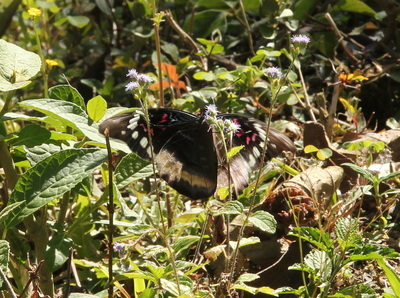 Status: Found only in the forests at the eastern end of the island where it is uncommon.